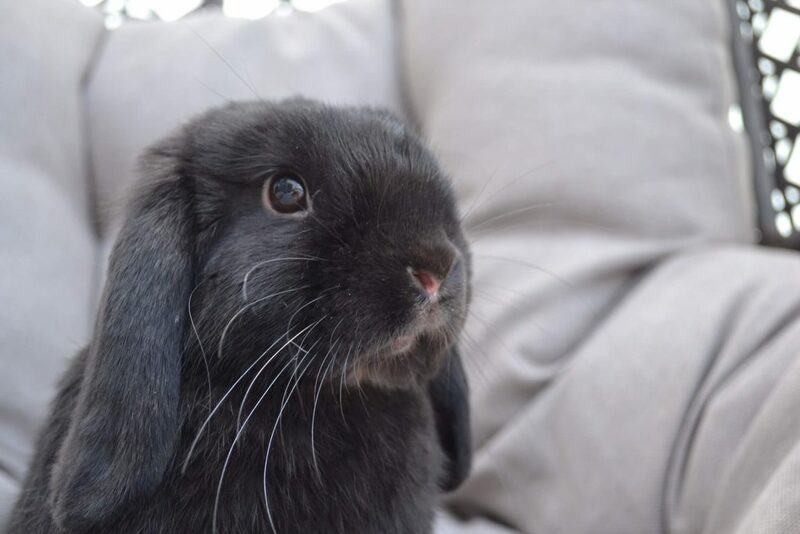 Don’t let this little guys cuteness fool you, Dexter Mini Lop gives even Beatrix Potter’s fictional Peter Rabbit a run for his money when it comes to being a cheeky, mischievous bunny, but that’s not to say the world isn’t falling in love with him. 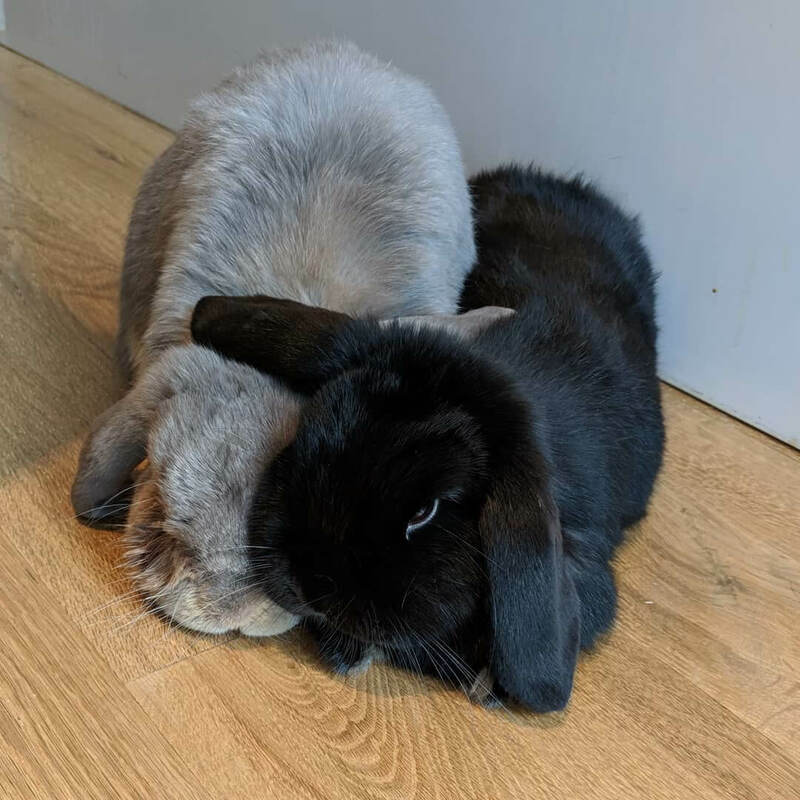 With an Instagram following that’s growing daily, Dexter shares his adventures around his Melbourne home, regularly inviting over bunny bestie, Hugo, to share in the fun. 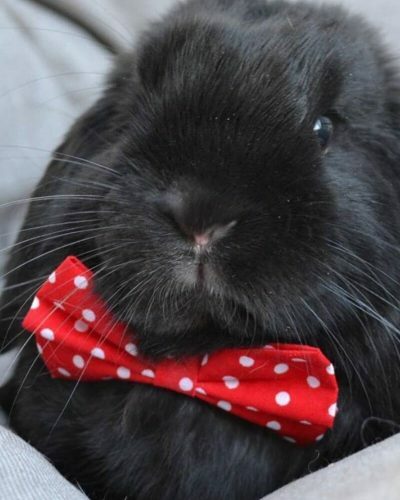 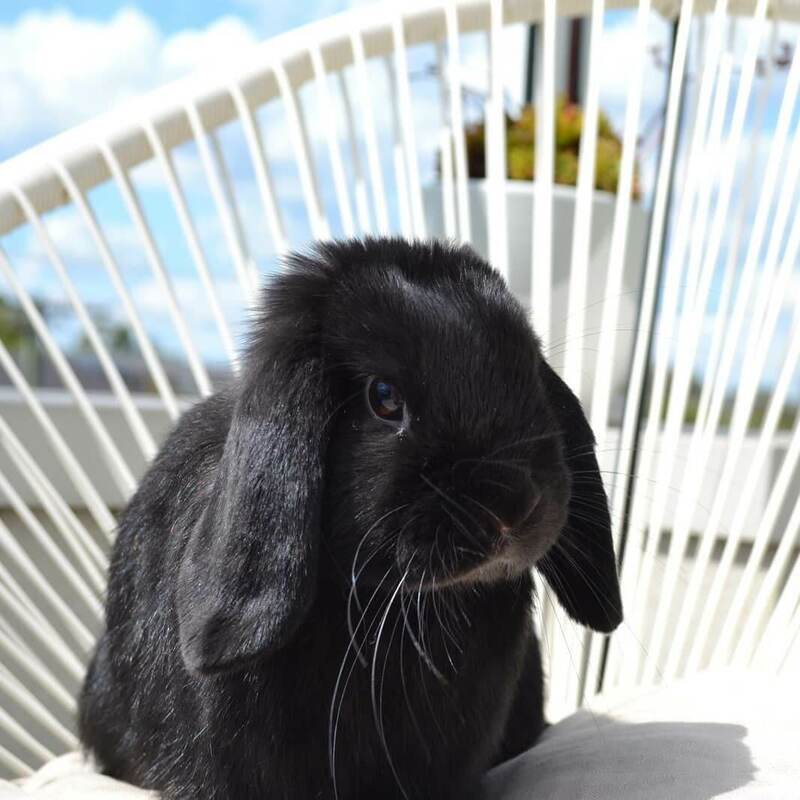 But don’t think this little guy with floppy ears is all play and no work, Dexter is using his newly-found fur-fame to spread the hop that rabbits aren’t just for Easter time, advocating that you can have bunny love all year round with the pawfect apartment pet. 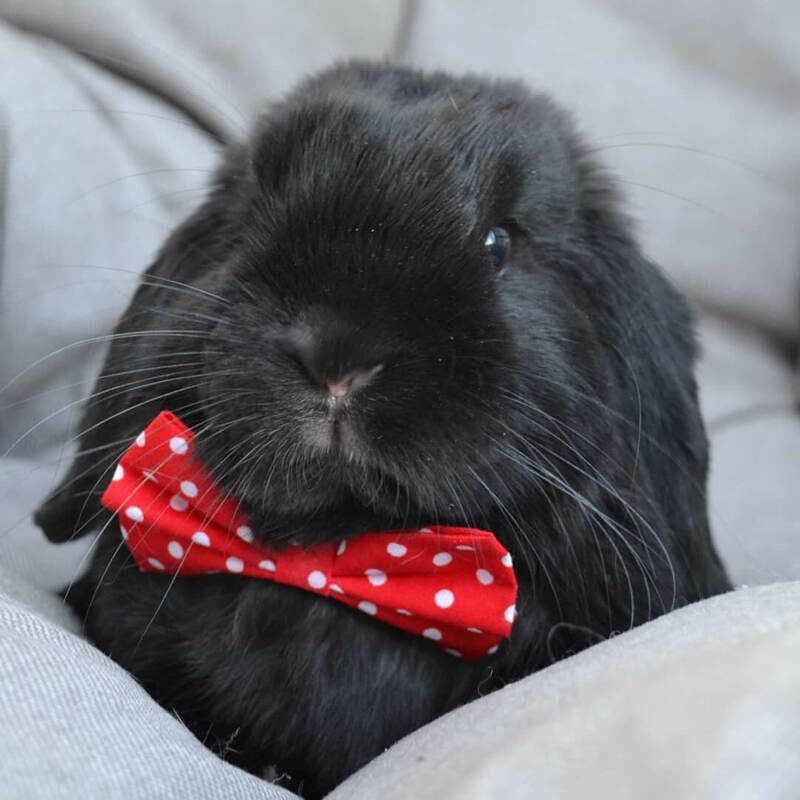 Dexter has also requested we note that he is not made of chocolate, despite the colour of his fur. 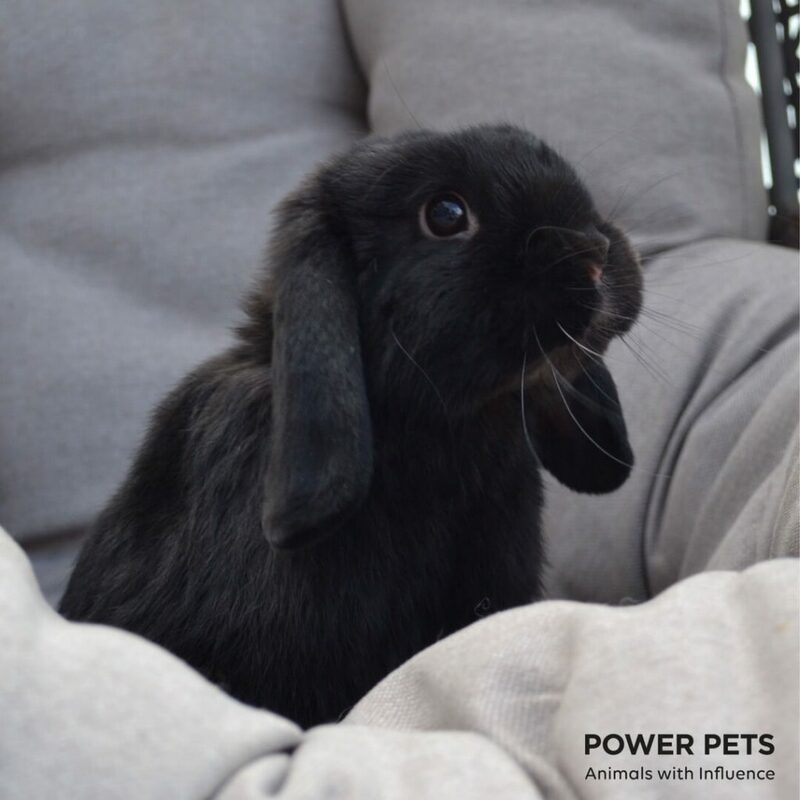 Contact us to co-create with Dexter Mini Lop.